The Dragons defeat York, 52-23, to earn a rematch with Greely. 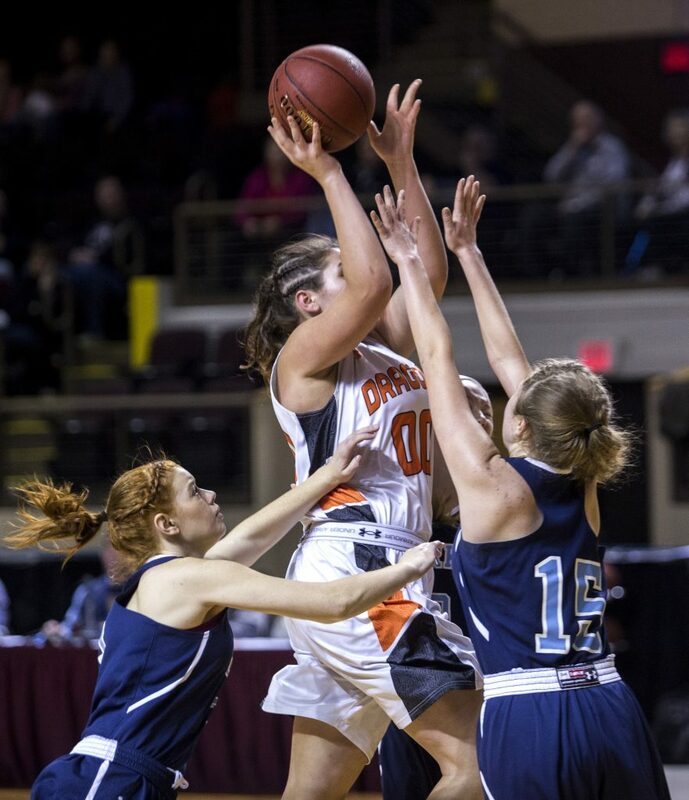 Defense made the difference for the Brunswick High girls’ basketball team in a Class A South semifinal against York on Wednesday. The top-seeded Dragons forced 33 turnovers and held No. 4 York to 10 points or fewer each quarter in a 52-23 victory at Cross Insurance Arena. Brunswick will play No. 2 Greely for the regional championship at 6 p.m. Saturday at CIA. It will be a rematch of last year’s final, won by the Dragons, 54-51. 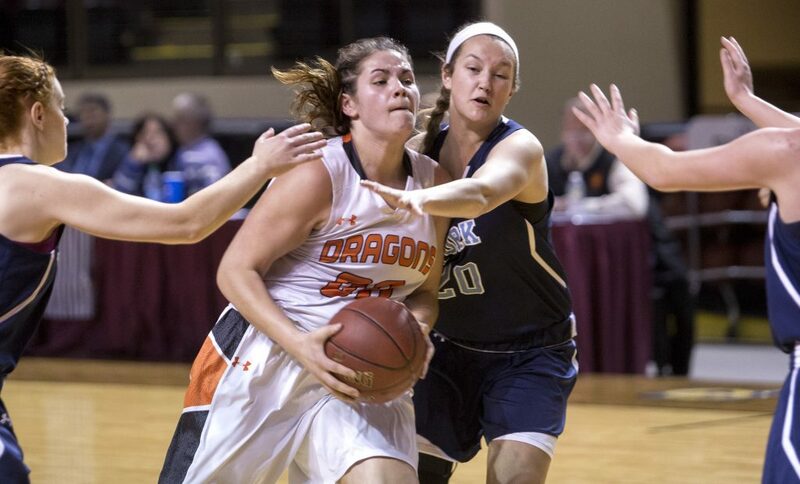 Marley Groat led the Dragons (20-0) with 14 points and Rian Sachs had 13. Groat went 5 for 5 at the foul line as Brunswick made 15 of 16 free throws. Nina Howe finished with seven points for York (11-9); Jacquelyn Tabora had six for the Wildcats. 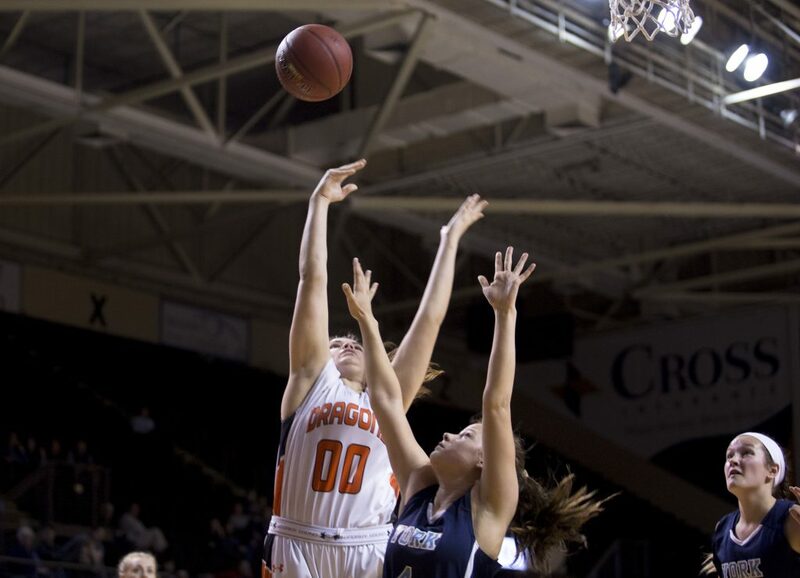 In the first quarter, Alexis Guptil broke a 2-2 tie with a field goal for the Dragons to kick off a 10-point run. On York’s following possession, Sabrina Armstrong stole the ball and fed Sachs under the basket, setting her up for a three-point play. Guptil added a pair of free throws before Armstrong hit a 3 that put the Dragons up 12-2 with a minute and a half left in the first quarter. Howe scored her first points before the end of the quarter to cut Brunswick’s lead to 12-4 heading into the second. The Dragons continued to pull away, outscoring the Wildcats 15-7 in the second to enter halftime up 27-11. 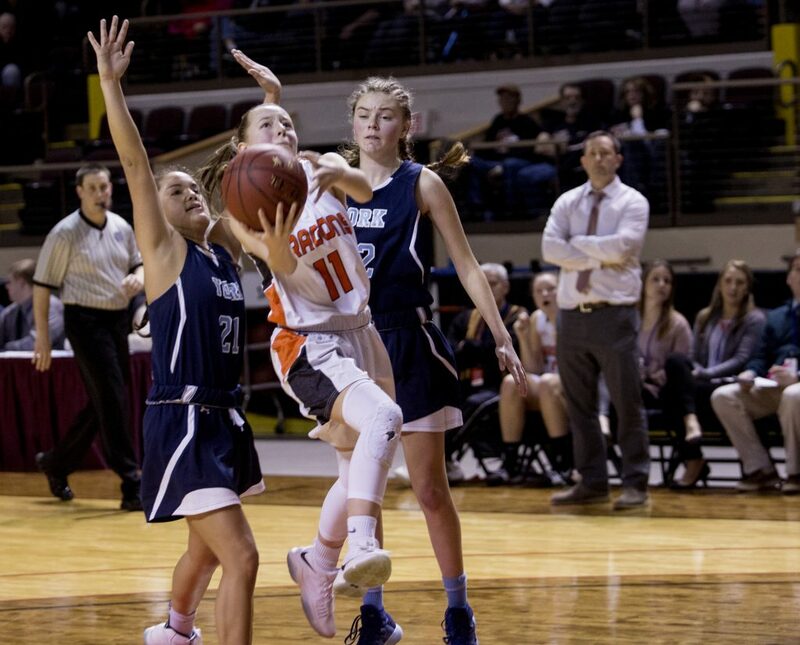 Tabora opened the third quarter with a field goal for York – a chance she created for herself with an aggressive offensive rebound. It was the only two points York scored that quarter, as back-to-back 3s from Sachs and Groat kicked off another 12-point run that carried into the fourth. 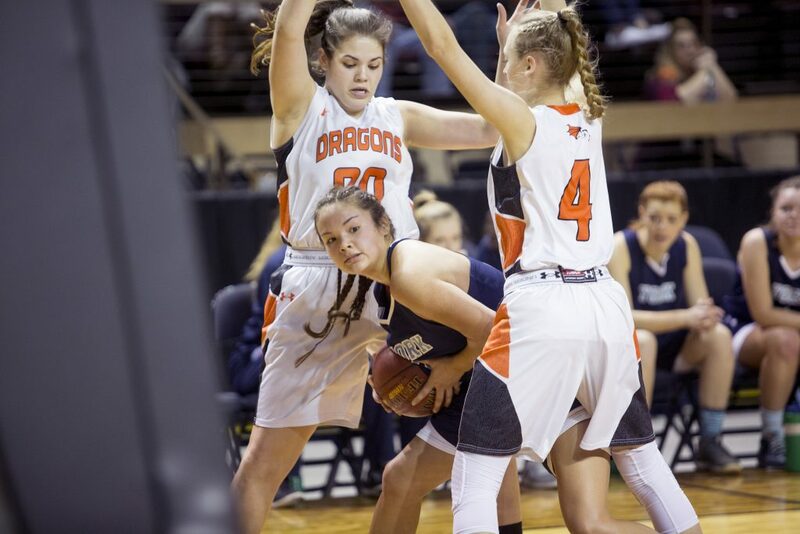 Down 39-13 with 7:30 left in the game, York strung together a seven-point run that pulled it within 19 points with five minutes left, but the Dragons outscored York 13-3 from there. Ferrell said keeping his team’s energy level up in the fourth quarter was a bit of a struggle, given the substantial lead. 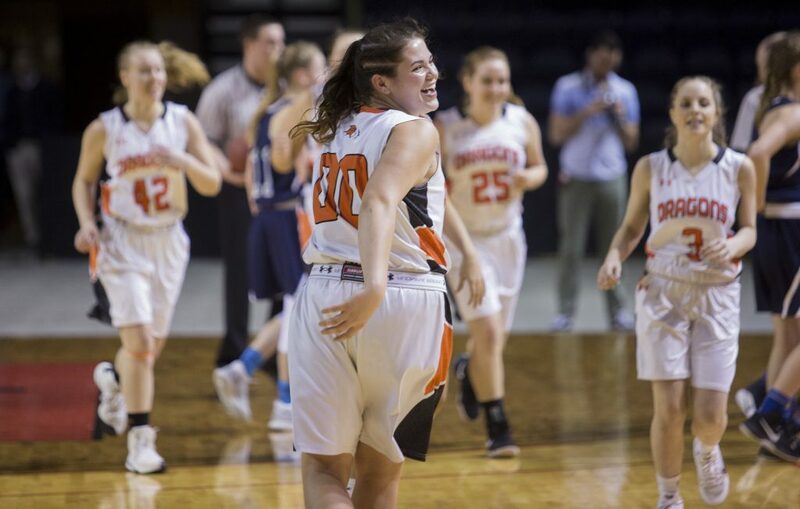 However, that certainly won’t be a problem against Greely, which Brunswick edged 65-63 on Dec. 29 when Groat scored the winning 3-pointer at the buzzer. The Rangers were playing without their top scorer, Anna DeWolfe, in that game.